Q: What should I do if my bike is lost or stolen? 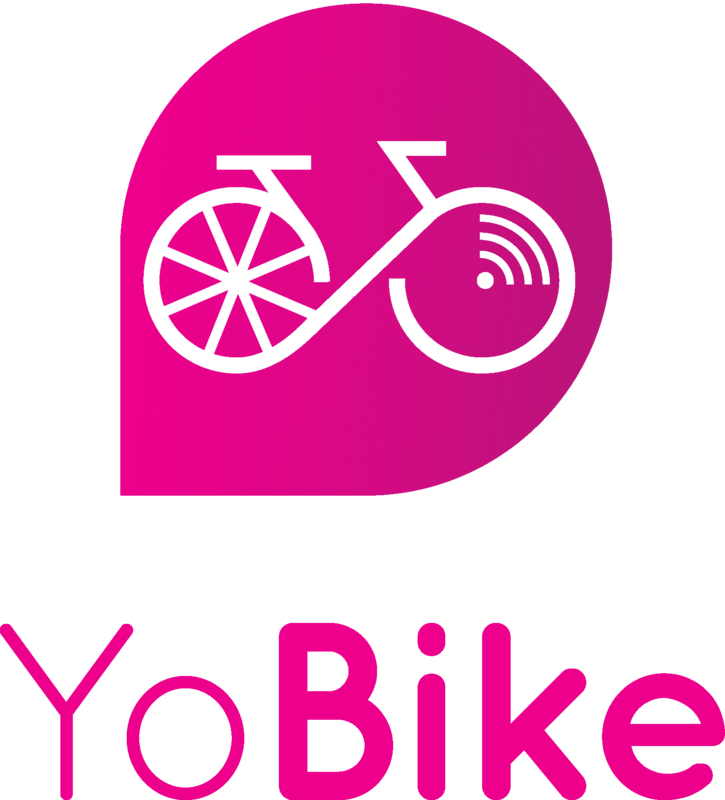 A: If you lose your YoBike or it is stolen, you must notify us within 24 hours so that a theft report can be filed. Please also report this to the police. Your debit or credit card may be charged for the cost of recovery or replacement of the bike up to £250.